Did you win in the Fall Princess Margaret Lottery? Published on January 31, 2019 at 11:55 am . TORONTO, ON, January 31, 2019 — If you bought tickets in this past Fall’s Princess Margaret Lottery, it’s time to check if you’re a winner. While their cash calendar is still awarding prizes until April 19, 2019, the complete list of winners in the main lottery is available for you to search. 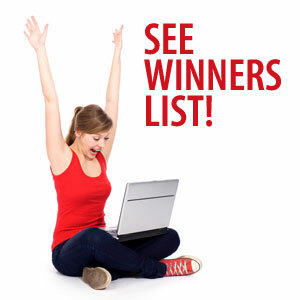 Links to the lottery’s searchable winner’s list are in our full article. Last Chance To Win The $20 Ultimate Dream Home! Published on January 6, 2019 at 9:00 pm . Ticket Sales End At Midnight Tonight! Order now before it is too late because the Deadline is Midnight, January 7th. Dream Home tickets are priced at only $20 and proceeds help to support the Canadian Hard of Hearing Association and the services it provides across North Eastern Ontario. 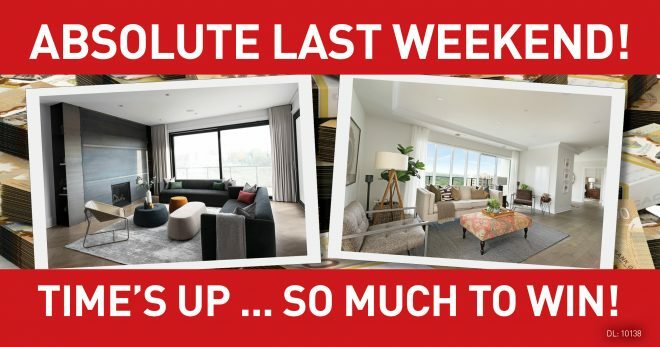 This is your final chance to win over $640,000 in prizes, including a new fully-furnished home and a car. Don’t miss your chance to enter this lottery! The Grand Prize Dream Home Package is valued at over $630,000. Built by SLV Homes, the Ultimate Dream Home at 616 Arnold Street in Sudbury comes with all the furnishings and your very own 2018 Hyundai Elantra. OR, you can choose to take the $400,000 cash, and also walk away with all the furnishings and decorations, and the car as well! New for this year is the Ultimate 50/50 Extra, with tickets priced at one for $10, three for $25, or five for $40. The more you buy the bigger it gets… it’s like an extra Grand Prize! Dream BIG… Live BIG with the Canadian Hard of Hearing Association’s Ultimate Dream Home and Ultimate 50/50 Extra lotteries. Proceeds from the Ultimate Dream Home Lottery are used to support the Sudbury Branch of the Canadian Hard of Hearing Association and the programs it runs across North Eastern Ontario. Some of these services include: advisory and mentoring services, hearing loss workshops and classes, tinnitus workshops, assistive listening devices library, the hearing help center, and much more. Your Support Helps Every Life We Touch! Published on January 2, 2019 at 9:00 pm . Because the Deadline is Midnight on January 7th. 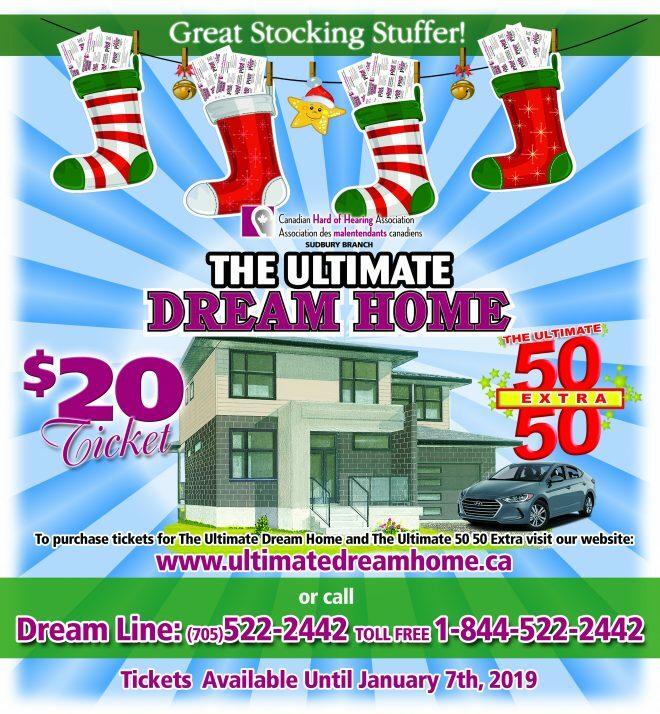 Dream Home tickets are priced at only $20 and proceeds help to support the Canadian Hard of Hearing Association and the services it provides across North Eastern Ontario. You could have a chance to win over $640,000 in prizes, including a new fully-furnished home and a car. Dream BIG….Live BIG with the Canadian Hard of Hearing Association’s Ultimate Dream Home and Ultimate 50/50 Extra lotteries. Published on December 16, 2018 at 9:00 pm . 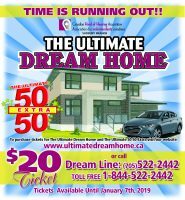 Order a $20 ticket for the Canadian Hard of Hearing Association’s Ultimate Dream Home! You could win over $630,000 in prizes, including the new fully-furnished Ultimate Dream Home and a car. 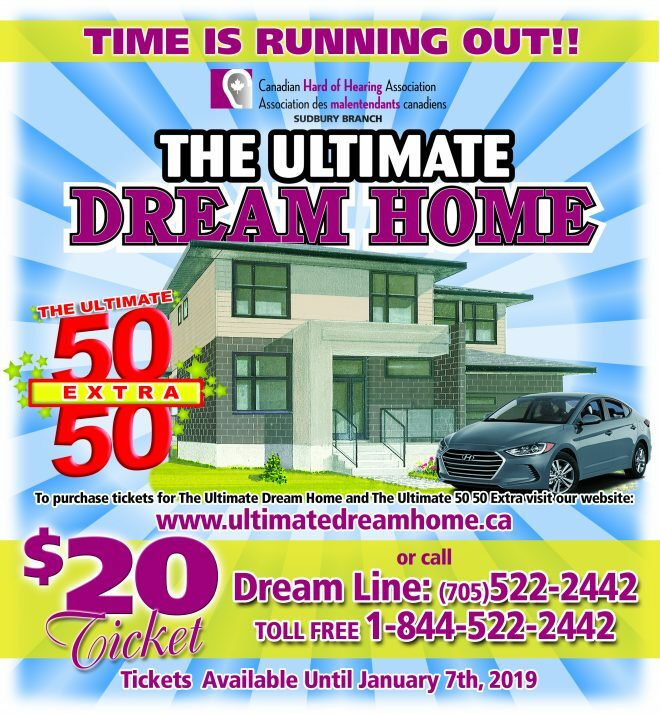 Dream Home tickets are priced at only $20 and proceeds help to support the Canadian Hard of Hearing Association and the services it provides across North Eastern Ontario. The Grand Prize Dream Home Package is valued at over $630,000. Built by SLV Homes, the Dream Home at 616 Arnold Street in Sudbury comes with all the furnishings and your very own 2018 Hyundai Elantra. Or, you can choose to take $400,000 cash, and also walk away with all the furnishings and decorations, and the car as well! 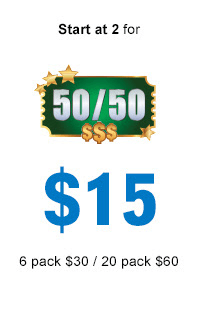 New for this year is the Ultimate 50/50 Extra, with tickets priced at one for $10, three for $25, or five for $40. The more you buy the bigger it gets … it’s like an extra Grand Prize! Dream BIG … Live BIG with the Canadian Hard of Hearing Association’s Ultimate Dream Home and Ultimate 50/50 Extra lotteries. Looking for a great Christmas gift? Limited budget? 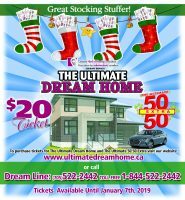 Give them a $20 ticket for the Canadian Hard of Hearing Association’s Ultimate Dream Home! You could stuff their stocking with a chance to win over $630,000 in prizes, including a new fully-furnished home and a car. Your friends and family could be unwrapping the gift of a lifetime! With Dream Home tickets priced at only $20 and proceeds helping to support the Canadian Hard of Hearing Association and the services it provides across North Eastern Ontario, you won’t want to miss your chance to enter this lottery. The Grand Prize Dream Home Package valued at over $630,000. Built by SLV Homes, the Dream Home at 616 Arnold Street in Sudbury comes with all the furnishings and your very own 2018 Hyundai Elantra. Or, you can choose to take $400,000 cash, and also walk away with all the furnishings and decorations, and the car as well! Absolute Last Chance - Dream Lottery Ends TOMORROW! Published on December 11, 2018 at 9:00 pm . LONDON, ON, December 12, 2018 — Do you have your tickets? 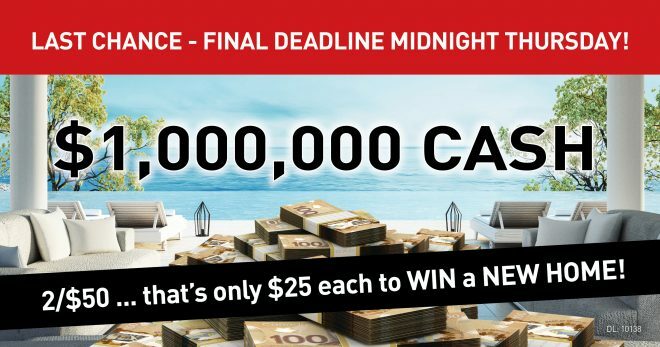 This is your absolute last chance to WIN $1 MILLION CASH or 1 of 2 Dream Homes because Dream Lottery’s FINAL Deadline is MIDNIGHT TOMORROW! This is your most affordable chance to walk away a WINNER with tickets starting as low as 2 for $50! Buy More … Save More! But there’s MORE … ORDER NOW and your tickets not only qualify for 1 of 2 Luxurious Dream Homes or $1,000,000 Cash, but you also could WIN VEHICLES, VACATIONS, CASH & MORE! PLUS there’s still MORE WAYS TO WIN with London’s BIGGEST 50/50 and the Riches & Relaxation Calendar featuring a winner every day in February! HURRY – FINAL DEADLINE IS MIDNIGHT TOMORROW! Don’t miss your chance to WIN BIG and SUPPORT A GREAT CAUSE! Absolute Final Chance - Dream Lottery Sales End this Thursday! Published on December 10, 2018 at 9:00 pm . 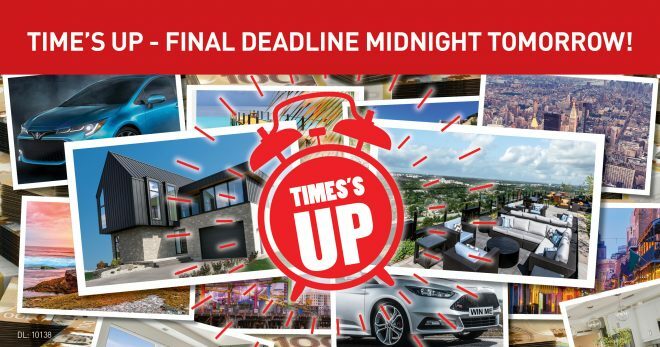 LONDON, ON, December 11, 2018 — Time is up for your chance to WIN $1 MILLION CASH or 1 of 2 Dream Homes … Dream Lottery’s FINAL Deadline is MIDNIGHT THURSDAY! Tickets are only 2 for $50 for your chance to walk away a Grand Prize Winner of a Dream Homes or $1,000,000 CASH! Still want MORE WAYS TO WIN? 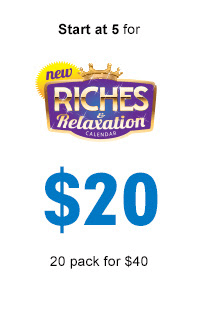 Don’t forget London’s BIGGEST 50/50 and the Riches & Relaxation Calendar featuring a winner every day in February! HURRY – FINAL DEADLINE IS MIDNIGHT THURSDAY! 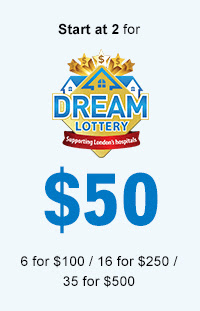 Don’t miss your chance to WIN BIG and remember Every ticket is a life-changer when you support London Health Sciences Foundation, Children’s Health Foundation, and St. Joseph’s Health Care London by purchasing tickets for the Dream Lottery. Last Chance … Dream Lottery Wraps Up Ticket Sales – Final Deadline! Published on December 6, 2018 at 9:00 pm . LONDON, ON, December 7, 2018 — Order Now before it’s too late! 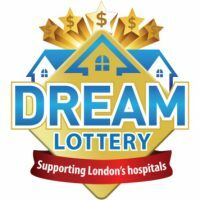 Dream Lottery’s FINAL DEADLINE is fast approaching! That’s right, Dream Lottery is coming to an end and that means tickets will no longer be available for your chance to WIN 1 of 2 Dream Homes or $1,000,000 CASH! PLUS with tickets as low as 2/$50 … that’s just $25 a ticket, it’s your most affordable chance to walk away a BIG WINNER! Or you can gather your friends, family and co-workers to SAVE BIG with 35 for $500 … that’s just $14.29 per ticket! 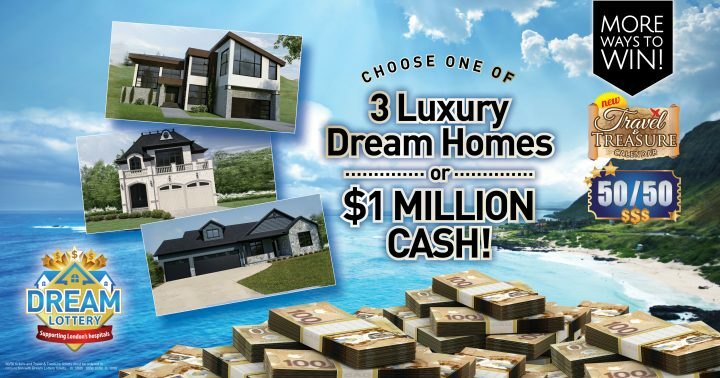 There’s so much to WIN…VEHICLES, VACATIONS, JEWELLERY, CASH & MORE – including 1 of 2 Luxurious Dream Homes or $1,000,000 Cash! Don’t miss your chance to WIN BIG and CHANGE A LIFE! The Ultimate Dream Home for Only $20 - The Affordable Stocking Stuffer! Published on December 2, 2018 at 9:00 pm .